PV Sindhu will meet world No. 1 Tai Tzu Ying of Chinese Taipei in the final. 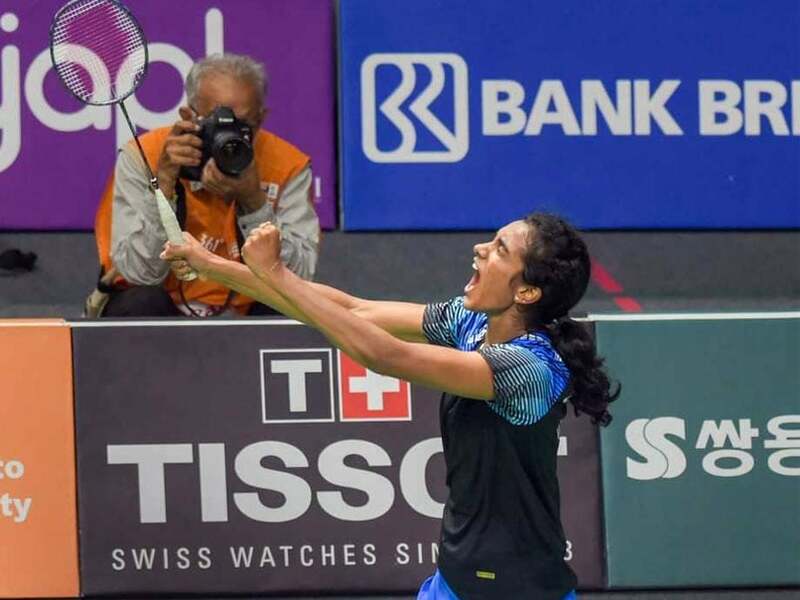 PV Sindhu outplayed Japan's world number two Akane Yamaguchi 21-17, 15-21, 21-10 to set up the final clash with Chinese Taipei's Tai Tzu Ying in the women's singles event at the 18th Asian Games in Indonesia on Monday. 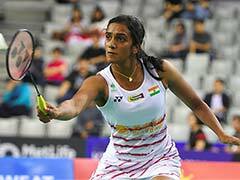 Sindhu, who has a long-standing rivalry with Tai Tzu, insisted that she has a plan in place to outsmart the best player in the world when they meet in the summit clash on Tuesday. "I have a strategy in place for her. 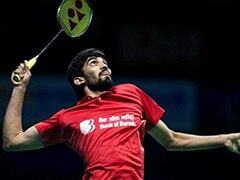 It should be a good match," world No. 3 PV Sindhu said in the post-match interview. Earlier on Monday, Tai Tzu Ying defeated Saina 21-17, 21-14 in the first semifinal and dashed the hopes of an all-India final at the Games.